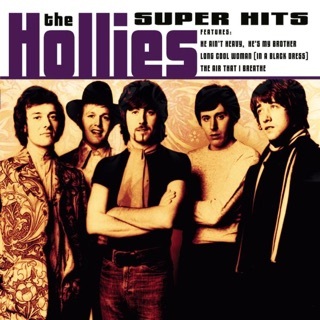 Lots of folks in the '60s thought The Hollies harmonized better than The Beatles, especially in their early beat-band days. 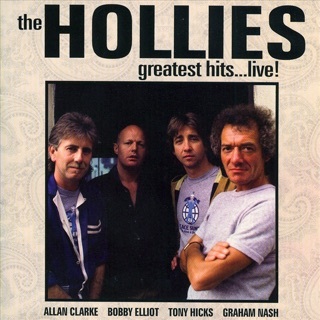 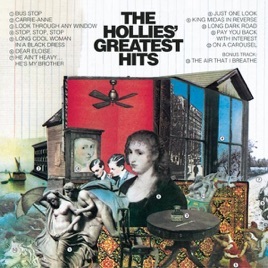 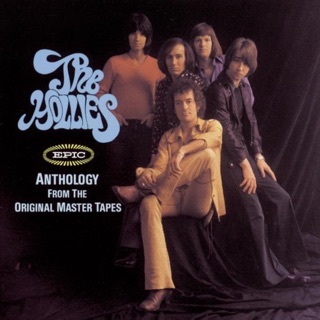 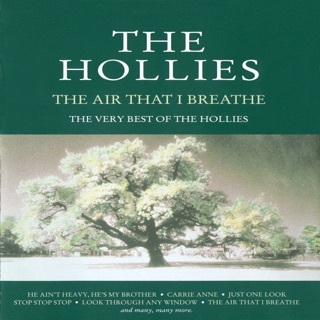 And like The Beatles, The Hollies could take melancholy and make it anthemic, as on “Pay You Back with Interest.” This set collects the aforementioned qualities and almost all of the band’s biggest American hits—from their 1964 cover of Doris Troy’s R&B great “Just One Look” to 1974’s mounting ballad “The Air That I Breathe.” Best of the best include the 12-string guitar and handclaps of “Look Through Any Window” (cowritten by future 10cc man Graham Gouldman), the psych-era hits (“Dear Eloise,” “King Midas in Reverse”), and “Carrie Ann,” a wondrous sing-a-long that’s a missing link between Merseybeat and psychedelic. 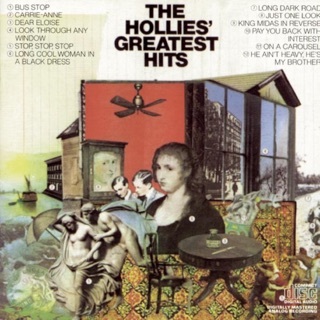 The Hollies' fortunes kept rising even after band cofounder Graham Nash split to join Crosby, Stills & Nash (The Hollies rejected Nash’s “Marrakesh Express,” which became huge for CS&N). 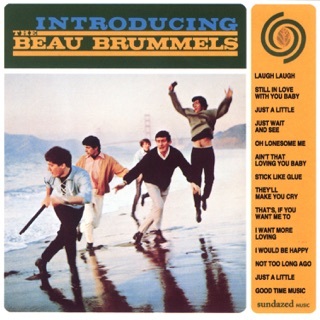 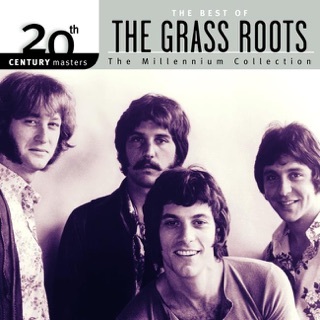 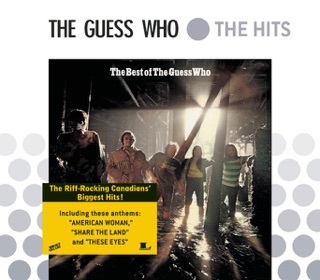 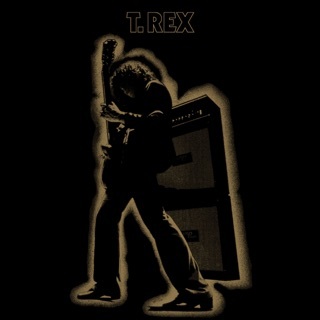 Subsequent hits were the civil rights tearjerker “He Ain’t Heavy... He’s My Brother” (featuring Elton John on keys) and “Long Cool Woman in a Black Dress,” which many thought was a Creedence Clearwater Revival tune. 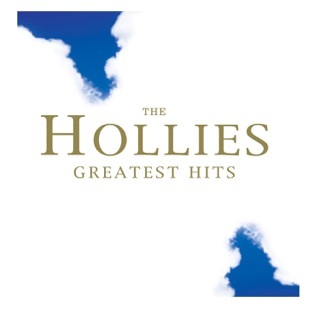 ℗ 1973 The Hollies Limited, Originally Released 1964, 1965, 1966, 1967, 1969, (P) 1972, 2002 Sony Music Entertainment Inc.